Dr. Mayes has been active in Prison Outreach, Tent Ministries, Women’s Ministries and is founder of her own HOPE INTERNATIONAL MINSTIES. Following a heart wrenching missionary trip to Ghana West Africa in 1999 she returned home to co–found Mission 2000-An African Relief Project. This organization has provided food for natives and financial support to ministries for the last 17 years. Dr. Mayes has always been passionate about the youth of this generation and has a very vibrant Youth Department at her current church. But to continue her outreach efforts she is the Executive Director of the North Broad Youth Center where she along with her team of leaders and volunteers supports and empowers youth in our area with a daily after school and mentoring program. Dr. Mayes’ desire is to reach out and encourage individuals to move beyond their past and present problems and realize that as long as there is life, there is HOPE. 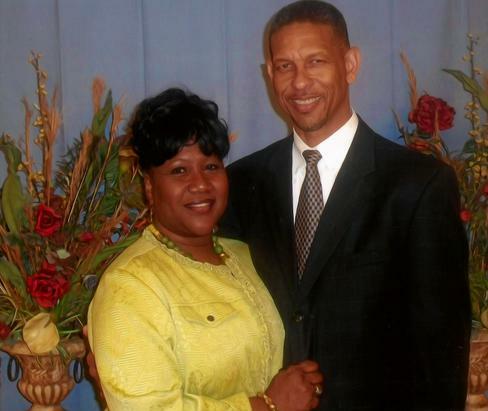 Dr Terri L. Mayes is the daughter of Rosa and the late Joe Ragland. She is the wife of John Mayes. Born and raised in Rome, Georgia, she now resides in Adairsville, Georgia. She joined and was baptized at Pleasant Grove Baptist Church at 9 years old. After a near death experience in1994 she gave her life to Christ and became what she likes to call “saved for real”. She became an active member and leader of several different ministries and organizations under the leadership of Pastor James B. Jewell. After years of dedicated service to the ministry and upon the acceptance of the call on her life to preach the gospel Terri became an ordained Minister in 1999. She was appointed Youth Pastor in 2003, Assistant Pastor in 2005 and ordained as an Evangelist in September 2009. Pastor Mayes received her Master’s Degree in the area of Theology followed by her Doctorate of Sacred Studies from Christian Life Educational Network in Columbus, Georgia. 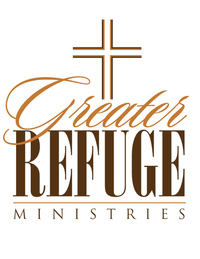 After proving faithful as interim Pastor to Refuge Ministries from October 2009 through March 2010 she was ordained and installed as Pastor and Founder of Greater Refuge Ministries in April 2010.